Skimming money from your current account in to your savings account is a great way to build up savings. Doing it manually means logging in to your online banking, remembering what bills you have coming up so you don’t skim too much, and getting in to the habit of skimming regularly. Chip is an innovative app designed to remove all this hassle and save in an intelligent way, based on your spending behaviour. 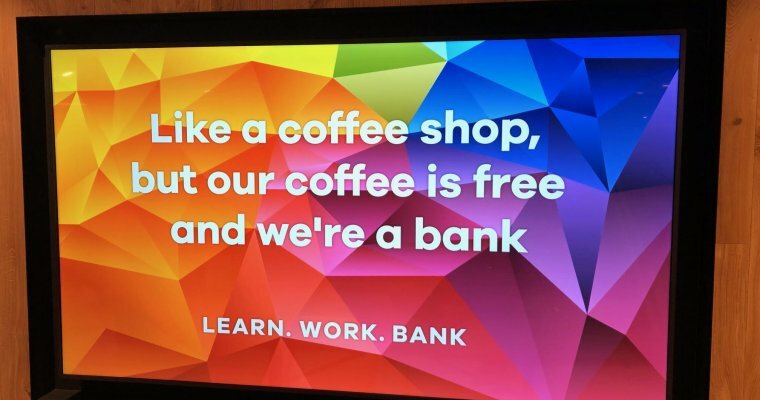 And it is free! When you sign up, you grant Chip read-only access to see the transactions data in your online banking. Every few days, Chip’s algorithm calculates what you can afford to save based on your spending habits. It then automatically transfers small amounts of money from your current account into your Chip savings account, every few days. Your Chip savings account is a new instant access savings account, held at Barclays, which is opened for you when you sign up. Chip is fully regulated in exactly the same way as your bank. The chatbot interface makes it all a bit of fun too! This is one of the best things about Chip! 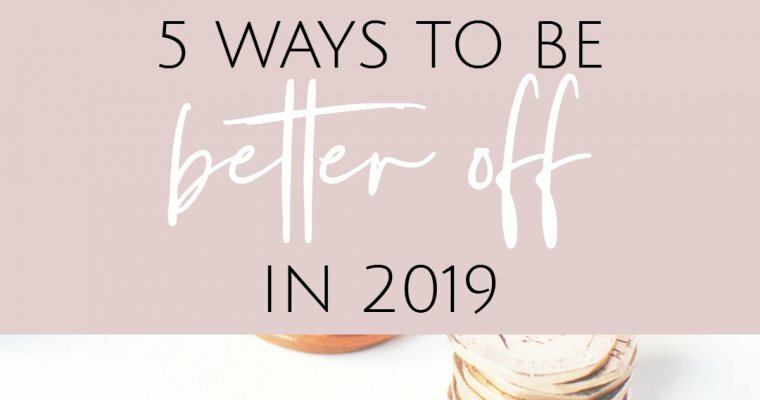 The savings rate can be a whopping 5% which you definitely can’t get on the high street. You can earn the interest on up to £10,000. You’ll start on a lower rate of interest and earn 1% extra by inviting your friends to join too. 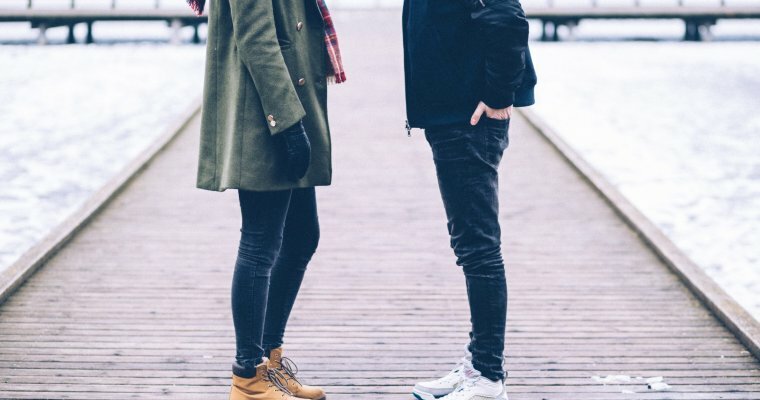 Do I still have control? If you are concerned that you lose control here to a faceless AI chat bot, don’t fear. You can cancel any save before it goes ahead. Automatic saving can be paused any time – just tap ‘pause’ to stop Chip saving for you and tap ‘resume’ to make it start again. You can also ask Chip to increase or decrease the amount it saves by tapping ‘save more’ or ‘save less’. There is no need to wait for Chip to make savings either – you can tell it to move across up to £100 a day, up to six times a month. 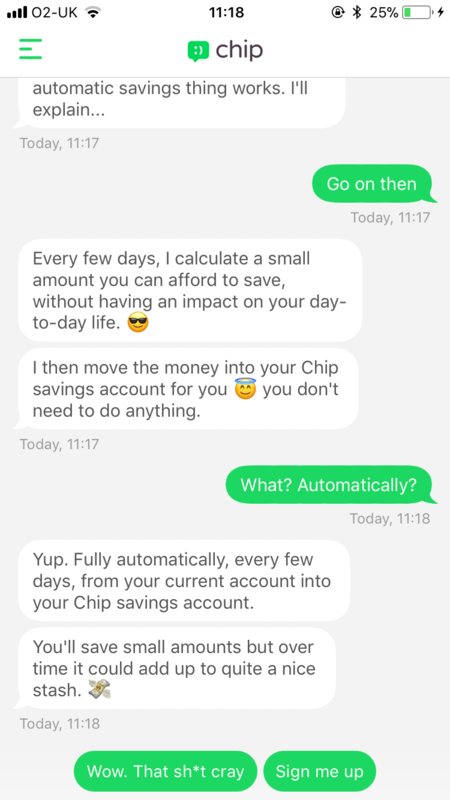 Chip has full confidence in its artificial intelligence that if it makes an automatic saving that pushes you into your overdraft, it promises to replace the money immediately. It will then pay the bank charges, and pay £10 in your savings account as a gesture of goodwill. Download here and get started today! Plus using the referral code N9MWCM will give you an extra 1% interest on your savings. Really interesting read , very informative. Thank you for this. I decided to sign up for Chip to help me save a little while ago and its been great for me. Very easy to sign up and use. When you are registering, the app will ask you if your friend has given you a code. Using this code when you sign up means that we will both receive 1% interest each (otherwise you’ll start on 0% interest and have to earn it!). Big fan of Chip too! Higher interest than I can earn elsewhere and a great choice for people with variable incomes, who don’t want to commit to a set amount every month. I’m sorry 😐 but Chip isn’t as amazing as everyone wants you to think. If you’ve never done online banking it’s a nightmare to set up. It took me ages. I’d originally signed up with telephone banking 12 years ago & guess what very rarely used. I not only didn’t know the music numbers and I then needed a code for online which would come via post. I input the incorrect mobile number. Had to go into high street bank to get it changed with debit card in toe. Now actually setting up an online account one of the banks had to actually do it for me………….. I did this to see but I wouldn’t do it again. Plus if you change current accounts then Chip will put the money back into that account what’s the point if saving………. It sounds as if you are having a tricky time. 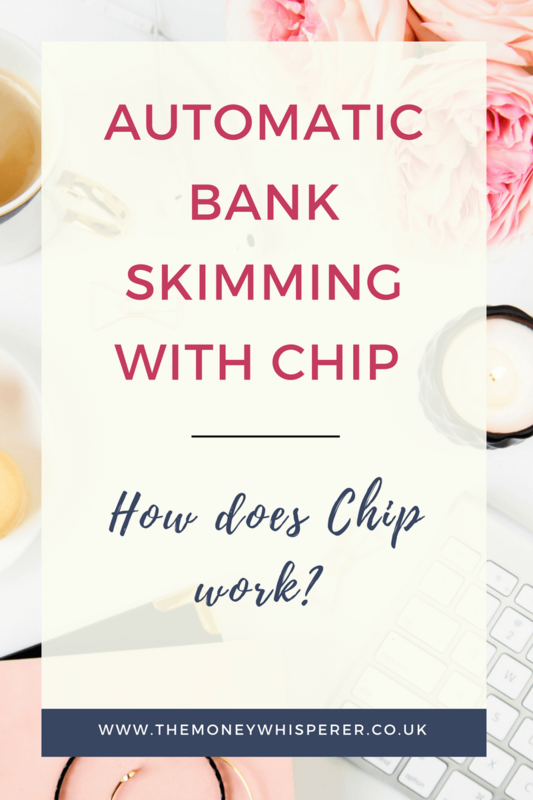 I am sure that once you have online banking sorted with your bank – this seems to be where you issues have been – that you’ll find Chip extremely easy to use and super helpful to help you save. I’d heard of Chip before, but I didn’t realise you could earn up to 5% interest! I’m going to give the app a try, thanks for sharing. Yes it’s a little gem! I’m always wary of handing over bank account details to 3rd parties but the Open Banking rules that came in this year mean we are more protected as it is no longer against most banks T&Cs to share log on info with 3rd parties. I love it because you can max it out at £600 manually a month, plus up the savings level to maximum for even more with additional automatic savings. If you have that spare and get up the max interest level it beats the majors banks offerings of current accounts and regular savers and it’s easy to used and flexible that way too. Loving Chip! I’ve been really impressed with Chip. 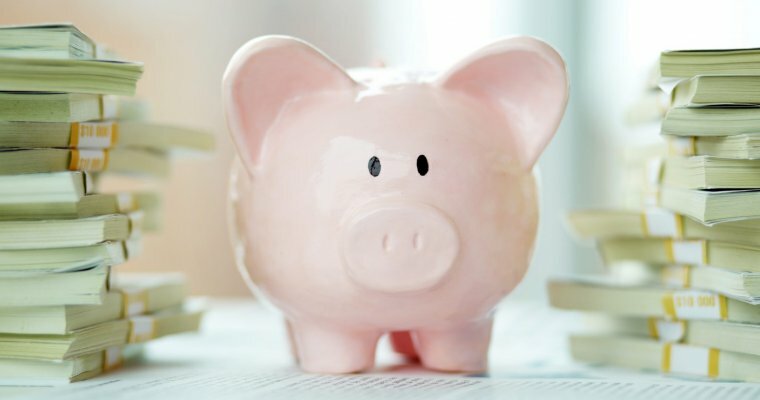 If you’re looking to max savings like me it allows over £600 a month in combination of manual and auto saves at up to 5%, and so beats any major bank offering for current accounts and regular savers. Cheers! I love the idea of this, but since most of my day to day spending is on my credit card, can Chip be set up to skim from that, rather than my current account? I have actually found this on Friday and just saved my first £5! Thanks for the article. 🙂 I am going to use this alongside Emma, the budgeting app. I am also a fan of YNAB.